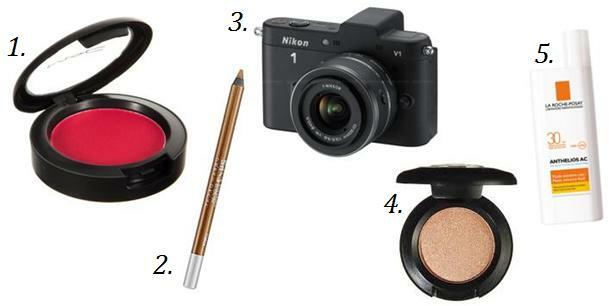 All Things Beauty Related: My Current Wishlist! ahaha i've always been meaning to update my camera although i do love my current one to bits! frankly scarlet is one of my most favourtie blushes on my wishlist!